In the psychic or spiritual realm opal is used for high spiritual crystal energy vibrations. It is said to be able to help one be "invisible" in situations where one doesn't want to be noticed. This could be used in astral journeying as well as in daily life. It is also said to be able to help pick up thoughts and feelings and enhance them. It is also a protective stone, said to be particularly protective in dangerous places. 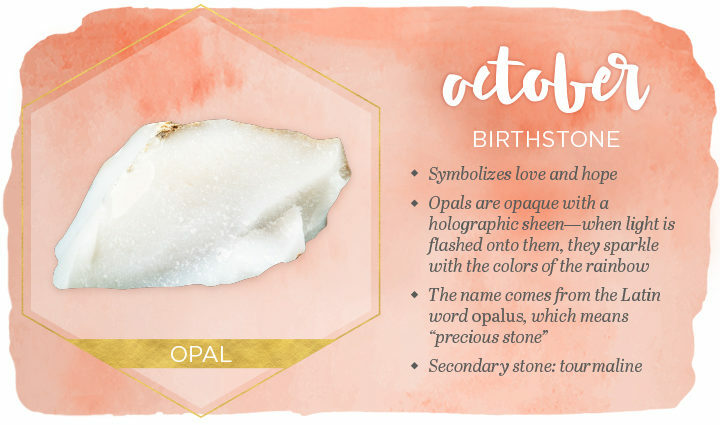 Opal is used in light work as a stone for strong and safe dreamwork.